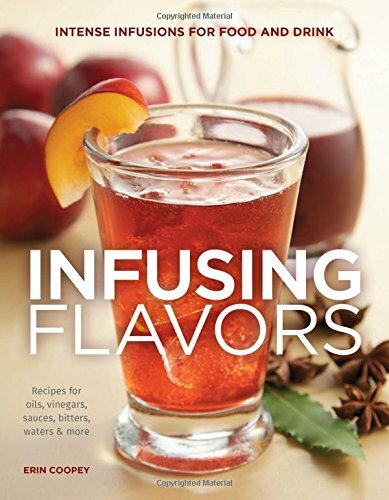 McCormick Culinary Imitation Vanilla Flavor, 1 qt. McCormick Culinary Pure Lemon Extract, 1 quart. 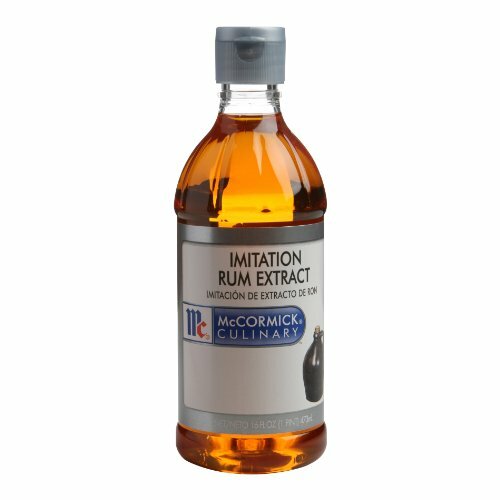 McCormick Culinary Imitation Rum Extract, 1 pt.